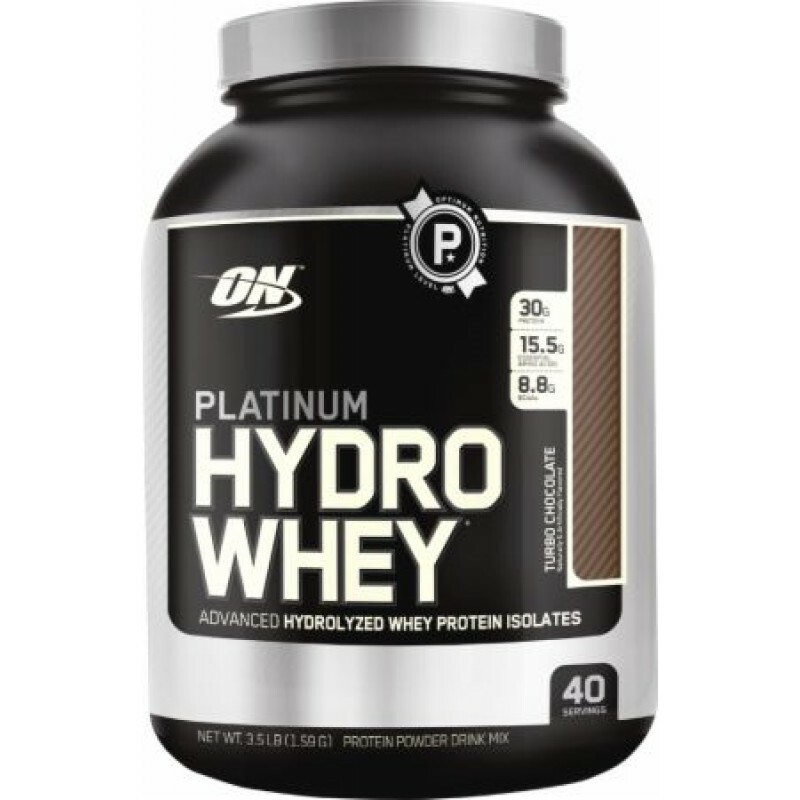 Platinum Hydro Whey is the fastest, purest, most advanced whey protein we've ever developed. In a word: excellence. By hydrolyzing the protein in this premium formula we've created our fastest-acting whey protein yet. Hydrolyzing breaks larger proteins down into smaller pieces that are able to get into your system rapidly, enabling your muscles to start rebuilding quickly. 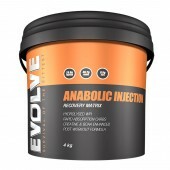 For added effectiveness, we've also enhanced this revolutionary formula with digestive enzymes and micronized branched chain amino acids (BCAAs). In addition to being fast, Platinum Hydrowhey is also ultra-pure. That's because it's made entirely with hydrolyzed whey protein isolates. So there's no excess fat, cholesterol, or lactose to slow down your progress.